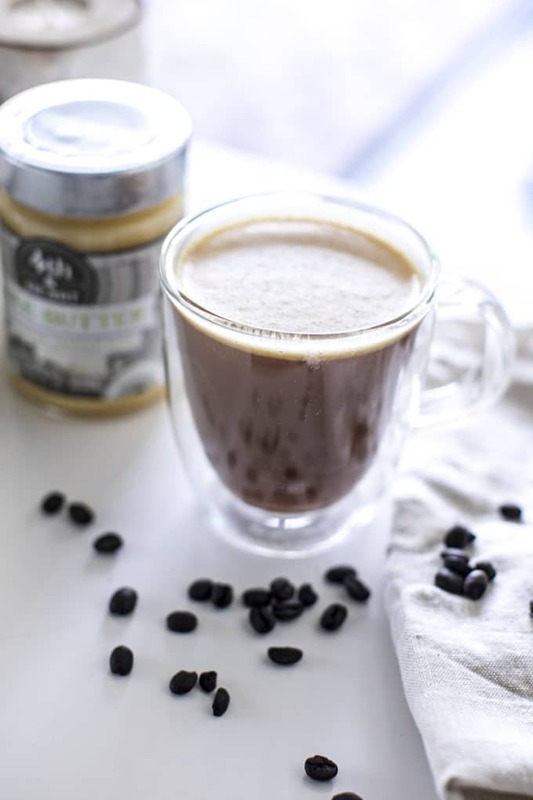 This healthy twist on bulletproof coffee or butter coffee is made with ghee or coconut oil–it will boost energy, aid in weight loss and balance hormones with cinnamon and maca powder. 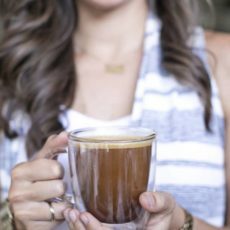 Collagen gives this Paleo butter coffee a protein boost that’s great for skin, digestion, and inflammation! This post is sponsored by Vital Proteins. All thoughts and opinions are my own. Thank you for supporting the brands that make it possible for Root + Revel to provide free content and healthy living inspiration. Did anyone else wake up super early without their alarm clock this morning? Gotta love the end of Daylight Savings! Despite my newfound energy, I still had to head straight to the coffee pot, of course. But not just for regular, plain ole’ coffee. For the past two years, I’ve been drinking a version of bulletproof coffee, or butter coffee, every morning. Yes, you read that right–I put butter in my coffee. Intrigued? The concept of butter coffee was first introduced by Dave Asprey, who dubbed it Bulletproof Coffee. Essentially, it’s high quality coffee blended with grass-fed, unsalted butter and MCT oil (coconut oil extract). You can read more about it here. I know it sounds crazy to put butter in your coffee, but I’ve got to tell you, it is DELICIOUS!! Think the creamiest, smoothest latte you’ve ever had…but with just one scoop of butter instead of a cup of milk. And more than that, it’s SO GOOD FOR YOU! The benefits of butter coffee are far-reaching, particularly when you use grass-fed, organic butter. Grass-fed cows are healthier than factory-farmed or grain-fed cows since their bodies are not made to digest grain. So, the butter they produce reflects their good health. Grass-fed butter is higher in omega-3 fatty acids and CLA than conventional butter. CLA may help to reduce tumors, lower cholesterol and high blood pressure, reduce inflammation, and actually lower body fat (source). Grass-fed butter is higher in butyrate, a short-chain fatty acid, which can both prevent and decrease inflammation. Butyrate also acts as a detoxifier, improves colon health, supports healthy insulin levels, and may be helpful for individuals suffering from IBS, Crohn’s disease and ulcerative colitis. Grass-fed butter is more nutrient-dense. A single tablespoon of grass-fed butter contains 500 IU vitamin A, more carotenes than carrots, and is chockfull of vitamin K2, vitamin D, and vitamin E.
So don’t be afraid of butter!! We’ve long thought that butter makes us fat (and, of course, too much of anything can do that! )… BUT! Energy from medium-chain fatty acids actually burn other fats in our system, leading to weight loss and optimizing cholesterol levels! Instead of using grass-fed butter in my butter coffee, I opt for ghee (clarified butter), which is also an incredible option for high heat cooking, by the way. Ghee is shelf stable (meaning you can leave it out on your counter without fear of it going bad), and there’s one key difference between ghee and regular butter. So ghee has all of the health benefits of grass-fed butter, but without the lactose and casein (milk solids). Meaning, and this is pretty cool, ghee is dairy-free, making it a brilliant option for anyone with allergies, gut issues or vegetarian leanings (source). My absolute favorite brand of ghee is Fourth & Heart, which is sourced from a cooperative of grass-fed farms in New Zealand. 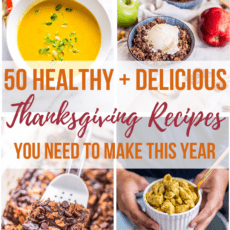 They’ve got five different flavors, all of which are made with real food ingredients (not natural or artificial flavors), and every single one tastes AMAZING. 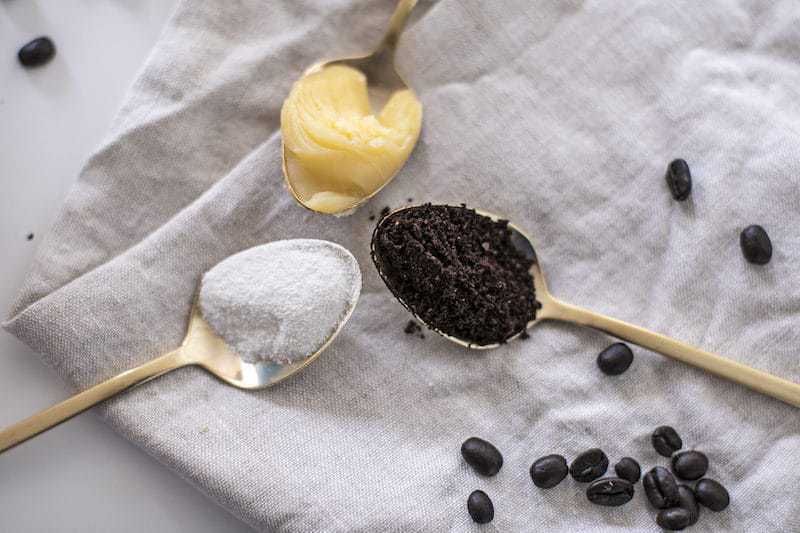 For butter coffee, I usually go with original (which is unsalted) or the Madagascar Vanilla Bean, which adds a subtle, sweet vanilla flavor to coffee that is irresistible! You can buy 4th & Heart’s ghee at Thrive Market ($10.99/jar), on Amazon (less than $10/jar through Subscribe & Save) or direct through their online shop! Ghee is also rich in Butyric Acid, which helps your gut digest foods AND it helps your body assimilate other nutrients when eaten in conjunction with ghee. In fact, in Ayurveda, herbs are often mixed with ghee to be more easily absorbed by the body. 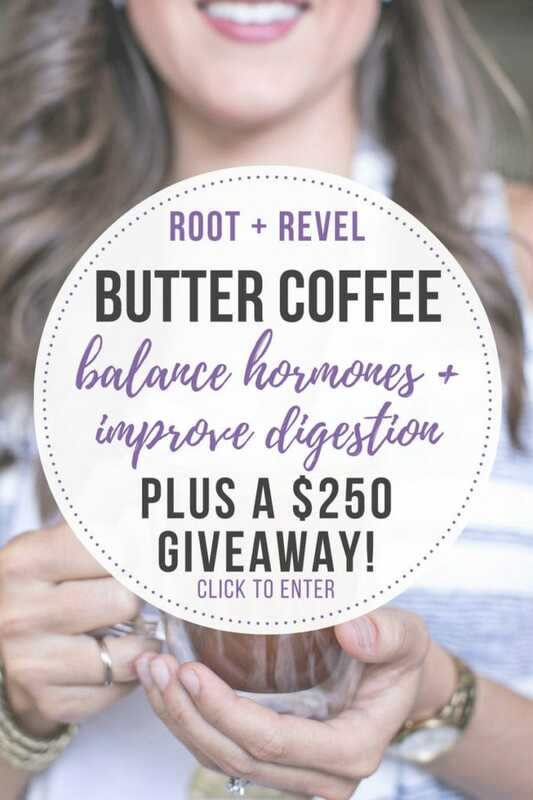 Which is why I recommend adding maca powder and cinnamon to this butter coffee recipe–their effects will be even more powerful because of the ghee! And what are the effects of maca and cinnamon? Cinnamon: Not only does cinnamon add a sweet, warming flavor to your coffee, but it also helps to balance blood sugar (which is super important first thing in the morning). Bursting with antioxidants, cinnamon can have positive effects on blood sugar levels, digestion, immunity, and it can lower your risk of heart disease, diabetes, cancer, and neurodegenerative diseases (source). 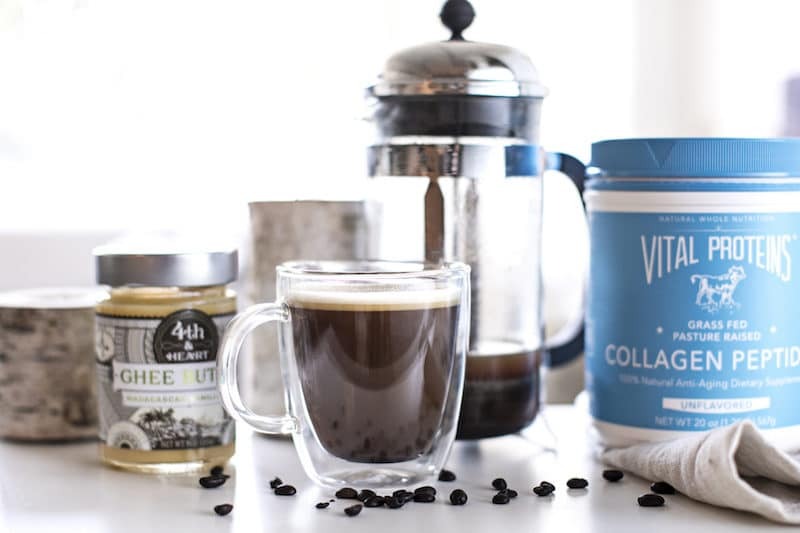 Which brings us to the final ingredient in this superfood butter coffee recipe: collagen. 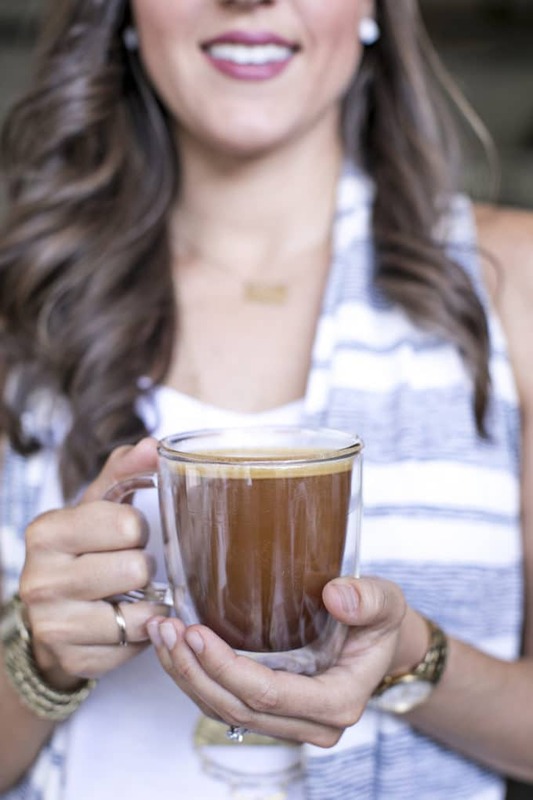 Why You Should Put Collagen in Coffee? 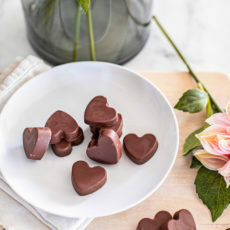 We’ve talked before about the incredible health benefits of collagen–it improves your skin’s appearance, reduces joint pain, helps break down proteins and soothes your gut’s lining (AMAZING for anyone with digestion issues), increases your metabolism, strengthens teeth, nails and hair, helps your body detox AND reduces the appearance of cellulite (source). Whoop whoop! My favorite brand of collagen is Vital Proteins, which is made from grass-fed, pasture-raised bovine hides. The natural peptides are highly bio-available, digestible and soluble in cold or hot liquids. So a scoop of Vital Proteins’ Collagen Peptides not only dissolves into your coffee almost immediately (there’s no taste), it also adds an awesome protein boost to your morning cup. One scoop contains nearly 10 grams of protein! You can buy Vital Proteins direct through their website ($38.70 per 20-oz container with their Subscribe option) or on Amazon ($36.55 per 20-oz container with the Subscribe & Save option). Tip: If you buy direct through their site, you should definitely use eBates, a FREE money saving app that is SO easy to use! You’ll get an additional 1.5% back on your purchase. Since I started using eBates I’ve literally received $879.10 in cash back, from shopping at places I was already spending money anyway! If all those health benefits weren’t enough, this butter coffee recipe also makes for the creamiest, dreamiest, most delicious cup of coffee I’ve ever had. Honestly, it tastes just like a latte, but without any dairy. It’s amazing–just blend everything up in your Vitamix –order on Amazon here or buy direct here – and you’ve got a coffeehouse-style latte that’s way better for you, your waistline AND your wallet! 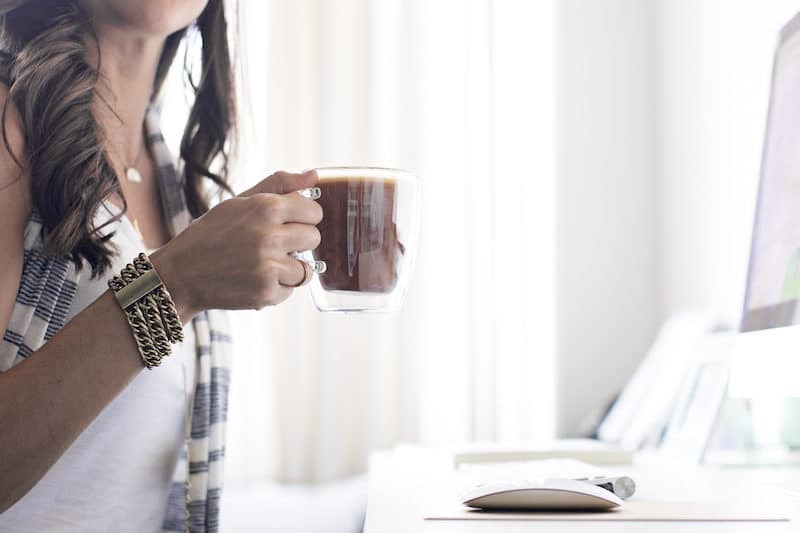 You’ll feel satisfied, be full of energy and ready to tackle the day ahead. P.S. Earlier this year, I switched to decaf coffee to see if cutting out caffeine helped with my anxiety. It worked like gangbusters, so now I enjoy this butter coffee recipe with decaf beans instead of regular. All this to say, either works! You do you. I do recommend that whatever coffee you choose, you go for an organic bag. Organic coffee is far less acidic than regular coffee, making it easier to digest. Regular coffee bean production also typically involves synthetic fertilizers, pesticides, herbicides, fungicides, and insecticides – ick! Coffee that’s certified organic means you’re getting a cleaner bean. Bulletproof offers a super high quality coffee that’s not only organic, but certified clean with independent lab tests showing it’s clear of 27 toxins, including mycotoxins (which come from mold). Are you coffee pod person? No worries! If you have a Keurig or other single-use coffee machine, there are now RECYCLABLE AND ORGANIC coffee pods! It’s SO rare to have single-serve coffee pods be sustainably sourced, fair-trade and recyclable, but Intelligent Blends does it ALL! Think of all that unnecessary waste created by other single-serve brewers. Now, us coffee and tea lovers can still enjoy the convenience of single-serve beverages without sacrificing our commitment to being ecologically sound. You can order your Intelligent Blends sustainable and organic coffee pods here. 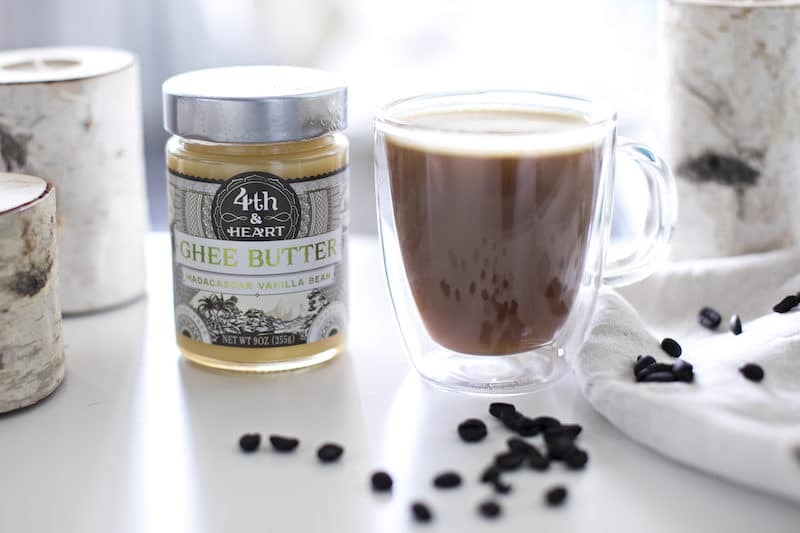 This healthy twist on bulletproof coffee or butter coffee is made with ghee or coconut oil--it will boost energy, aid in weight loss and balance hormones with cinnamon and maca powder. 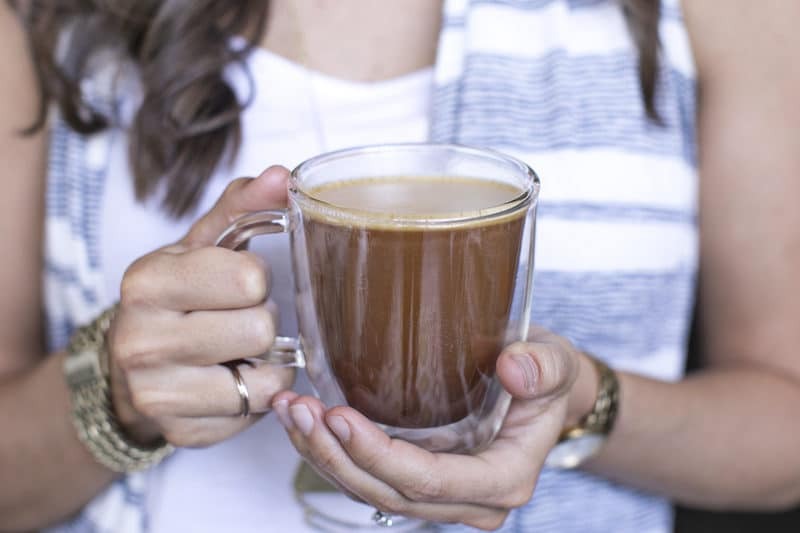 Collagen gives this Paleo butter coffee a protein boost that's great for skin, digestion, and inflammation! In a blender (I recommend Vitamix), combine coffee with ghee, collagen, maca, and cinnamon. Blend until smooth and everything is dissolved. The coffee will look like a latte with foam at the top. Pour into a coffee mug and enjoy! You can also use coconut oil instead of ghee, if preferred. If you don't want to add collagen, maca, or cinnamon, you can just make a plain butter coffee with coffee and ghee/coconut oil, and leave out the remaining ingredients. This post originally appeared in November 2016, but was updated in November 2017 to reflect new information. Thanks so much! Let us know what your family thinks! Love it! Yes, exactly – that’s what healthy fats are for, right?! 😀 Glad you enjoy all the wonderful benefits. Thanks for commenting! That is great, well done! Keto definitely seems to help with managing glucose levels so yay! 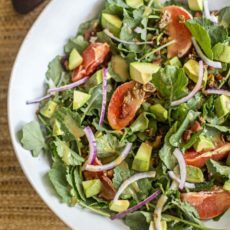 Great recipe and article! Thank you. I have to point out though, that Bulletproof coffee does not show as organic as you stated. Am I missing it? hmmm, perhaps they changed it as I really think it used to be organic! But it is still tested for toxins and ‘clean certified’ so I still think it’s a good choice. I have a quick question. Do you still eat breakfast when drinking this? It depends! Usually I have a small breakfast. Some people just have the coffee since it provides protein and healthy fats. Totally up to you and how you feel! Wondering if anyone has tried this with a stick blender or frother? We have an RV we travel in and the vitamix isnt making the cut for items/weight limit. I have… it works so-so. Better than nothing, but it doesn’t get as frothy and sometimes the collagen doesn’t fully blend. That’s awesome Dominique! Don’t you just love when homemade is even better?! 😉 It all depends on your dietary preferences for the saturated fats. I personally believe in high amounts of healthy fats, and coconut oil is right up there, so it should be fine in my opinion! Perfect, I agree! Thank you!! Have you tried Laird superfood coffee creamer? 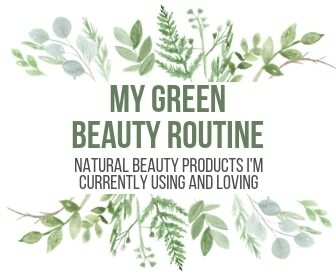 Check out their website…I love their product! I use the original. I haven’t used it! I just saw it featured on another blog last week. Glad to know you enjoy it! 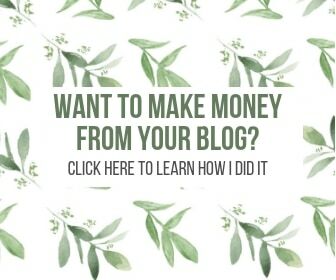 Your site is amazing!!!! 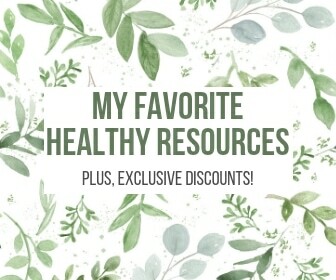 Everything you need to know and more for healthy healing!!! I so appreciate you!!! What brand do you recommend for Organic decaf coffee beans? Have you ever tried this with tea? I don’t drink coffee, but the idea sounds great! Yep you can definitely just steep some black tea and do the same thing! That’s great Sue! Glad you’ve found affordable and yummy options that you love! I workout early morning before work and would like to have this after working out. Do you think I could make it in a protein shaker rather than a blender? The blender makes it nice and frothy, and ensures that the cinnamon and ghee dissolve well. Go ahead and try shaking it vigorously in the protein shaker and see how it turns out! U don’t get that grass gee butter at $10.00 ;it’s $12.45 . a little pricey for butter , going to check iherb for something cheaper. Coffee looks good and hope it helps me at PMS time. For Subscribe & Save, the price was $10, though Amazon frequently adjusts their pricing, so it might have changed. It’s definitely pricey, but it lasts a long time and IMHO you get what you pay for. Hope you love the recipe, Jazzy! Fascinating all the benefits of putting butter in your coffee. Thank you for sharing! I love the cinnamon in this! Gives it a little extra flavor! Hey Jacqui–so glad you found this recipe. I know that sugar is one of the toughest things for people to give up. I think a lot of it comes down to resetting your palette. I have always drank coffee throughout my journey, though these days I’m on decaf to help with anxiety. Coffee did not negatively affect my blood sugar levels, as it’s really the sugar you add to coffee that would do that. And I don’t add any sugar to mine. Try vanilla extract instead. I’ve never been much of a sweet tooth, but I do try to avoid refined sugar most of the time. I do swear by the 80-20 rule though and so I sometimes indulge. 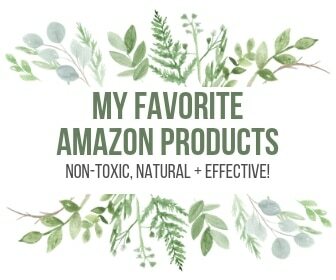 https://rootandrevel.com/80-20-rule/ Hope that helps! Lovely to get your reply! Thanks so much- I will try decaf with some vanilla extract! Thank you for this recipe. I didn’t have the maca or collagen on hand, but I was eager to try this. I recently purchased a grass-fed ghee with coconut oil blend that I used instead with the cinnamon. I think I could get used to this! I plan on trying this with the ingredients you mention, too. I like your twist in the coffee, I am going to give it a try. Oh my gosh this sounds amazing! I follow you on Instagram and would love to win this! My name is Ellis and I work with Ninja Goat Nutritionals. I saw recently that you posted a story about butter coffee. I work for Ninja Goat Nutritionals, and we make a product called fatCoffee, which is a quick and easy way to make butter coffee anywhere, anytime- and it’s made with 100% grass fed-butter and organic coconut oil. Would you be willing to try fatCoffee and let me know what you think about it? I’d be happy to provide a sample, if you can send me your mailing address. Thanks for your time and hope to hear from you soon.